Beth Moore Bible Study? Check. Colored Pens & Pencils? Check. Ticked all of the boxes on the “What God Expects From Me List”? Check. As I ran my finger over the gold embellished edges of my worn bible, I began to make my plan for the day’s time with God. First I’ll study… “Melonie,” I heard God say, “I don’t want you to read anything this morning, but sit still before Me.” Well, okay, I guess I will just pray then, I thought. So I began to pray out loud. It was a little awkward at first, because I couldn’t understand why He’d tell me not to study but sit still. My morning times had always consisted of studying and highlighting scripture. But I pressed on and continued praying, even though I didn’t really feel anything. The more awkward silence I heard, the louder I prayed. And just when I was about to bring down the fire from heaven, [insert sarcasm] I saw Jesus sitting on the arm of the couch beside me. (Spiritually speaking of course.) He said, “Why are you yelling at me? I’m right here. What do you want to talk about?” “Um, I, uh, don’t really know,” I jabbered. I’d never really thought of prayer like that before. 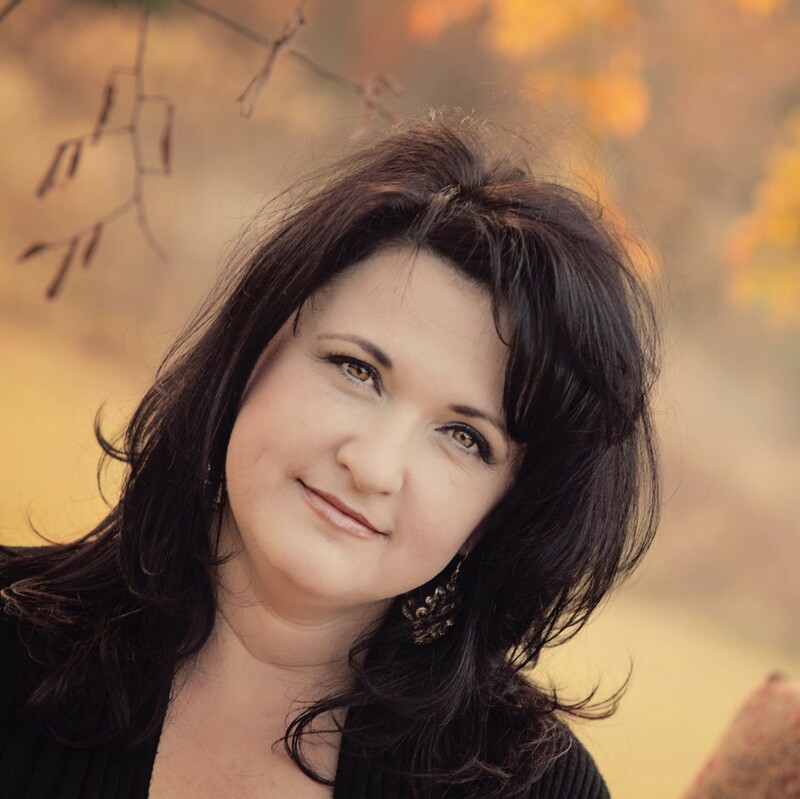 My times with God had always consisted of cramming scripture and bible study for hours and of course, asking Him to work out some things for me. I had never sat still before and chit-chatted but I had a feeling God was about to develop something new in me. He was about to birth an intimate friendship and the vision for Koffee with the King. I can honestly say that it was a bit of a struggle not to pull in tons of reading the first several months He had me sit still. Oh, I still studied the Word, but not during these morning times with God. One particular day, I reached over to pick up the bible because I had some seriously conflicting and guilty feelings about not reading. The Holy Spirit said, “You reach for the scriptures, but the scriptures point you to Me, and I am here with you.” Now was He saying that the bible was not important anymore? No! He was teaching me to make His Presence my priority every morning; to sit still and enjoy waking up with Him while getting to know Him. 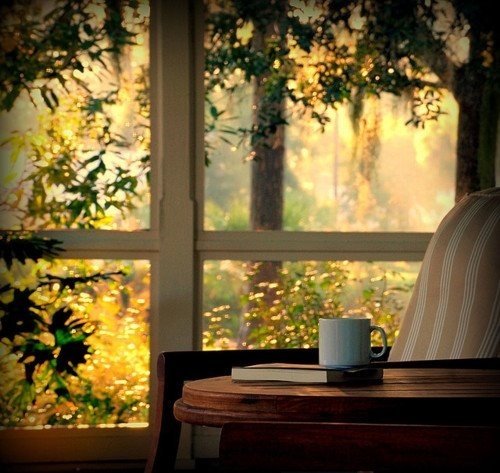 Just as the ambiance of the radiant morning sun bursts through the wall of windows in my office filling my eyes with light, He awakens my soul with His Presence morning after morning. Warm cup of coffee in hand, snuggled down and rocking in my grandpa’s old green chair, He unravels the mysteries of His goodness before me. Sip by sip, word by word I’m getting to know Him more each day, and my love grows deeper, stronger. He is my best friend and this has been His desire for me all along. Just like in the garden, before sin, He walked and talked with man. They were friends. That’s what He wants from us, a friendship. Jesus said in John 15:13, “There is no greater love than to lay down one’s life for one’s friends.” That’s what He did for us, laid His life down so that we could be reunited with God if we choose to be. 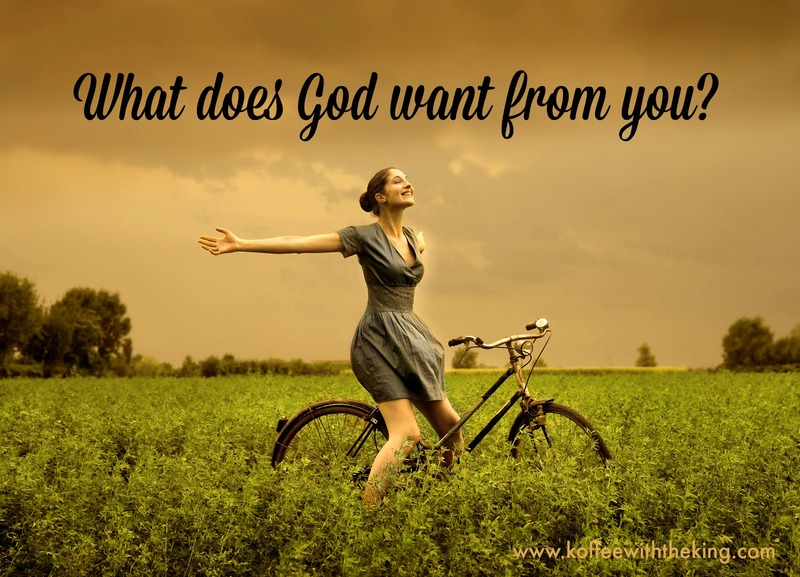 What does God want from you? Intimacy, a close friendship, quality time together. You will be compelled by your love for Him to make the right choices in life once you really get to know Him. The more you know Him, the more you’ll love Him. God is not seeking religiously devout people, He’s seeking people after His own heart. People who take the time to get to know Him, spend quality time with Him and then are changed from the inside out because of His love and mercy. Are you ready to know God like that? Are you ready to be friends with God like this? Are you ready to live your life from this perspective? You will be changed forever. This is eternal life. It starts now, not later in heaven, but right now. God desires to speak to you today. He has paid such a high price to be reconciled with you, to have a close friendship with you. He doesn’t desire religious acts to be close, He simply wants a friend who’s heart desires closeness with Him. Every good thing you will ever do should be because of your love for Him, not religious obligation. Take some time today to get to know Him better than you already do. Spend the next 20 or so minutes talking to Him and listening as He shares His heart and love for you. Spend some time this week seeing what the Word of God says about eternal life. John 17:3 says that eternal life is knowing God and Jesus. That eternal life brings us into fellowship with God, it brings us into intimate friendship with Him. This, my friends, is life changing! Tags Friendship with God, Hearing God, Intimacy, What does God want from you?